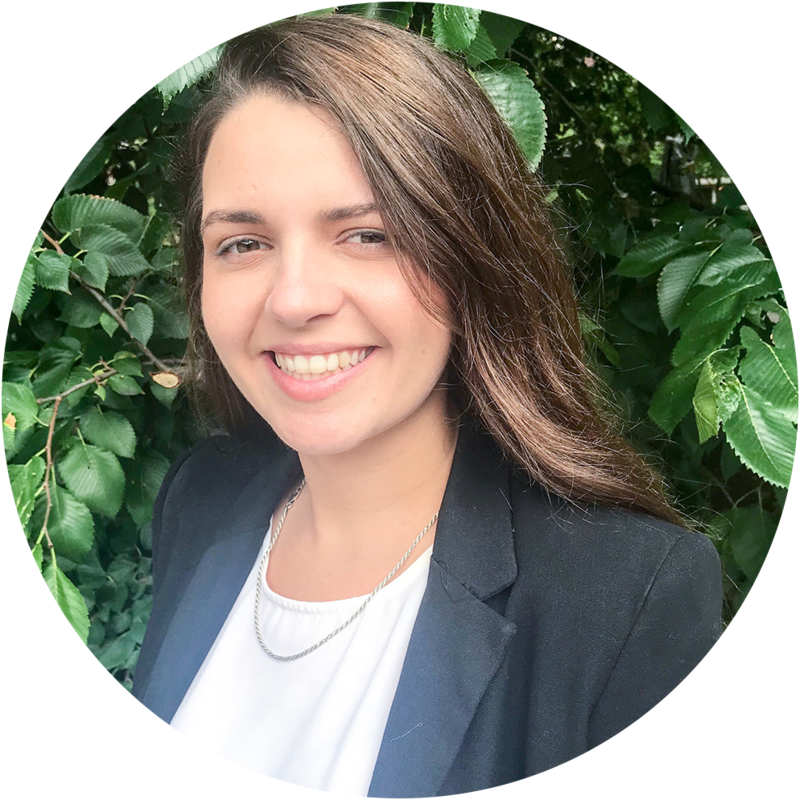 After graduating from Florida International University, Brooke moved to the DC area to begin her career and found herself working at a small independently owned bakery. This experience gave her an insight to how small businesses work and she developed her skills in community outreach and building customer relationships while establishing a catering department. After a few years, Brooke transitioned to the nonprofit world where she worked as an advocate on behalf of adults with intellectual and development disabilities who want integrated community jobs. Brooke developed a passion for workforce development – helping people identify their skills and how they might fit in the work world.